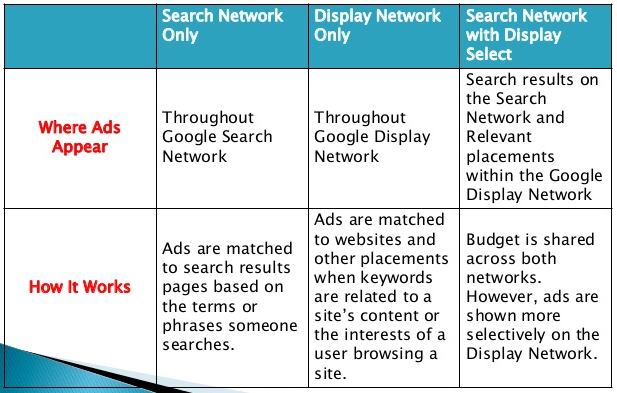 Google launched its pay per click model in the early 2000s with a flat rate model. This model failed, but they later relaunched with their auction model that is the mother of the program you see now. 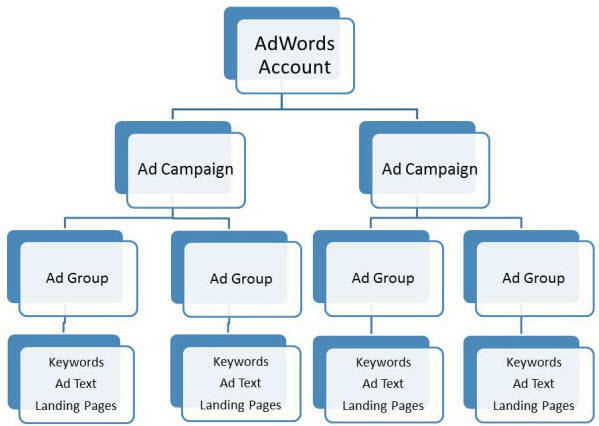 If you’ve ever worked on an AdWords campaign, you may have noticed how complicated it can be. 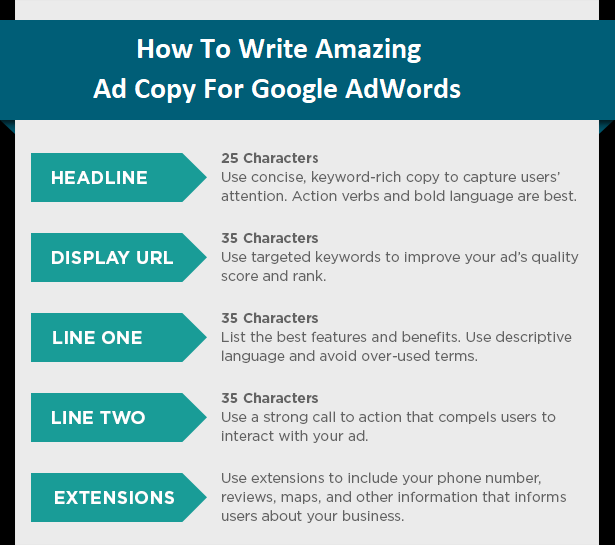 Instead of stressing out over best practices, read through this article and learn how to launch an AdWords campaign successfully. AdWords is like that girlfriend you have that never forgets what you did wrong. If you set up your account improperly and run campaigns that are unsuccessful, that can hurt your future with the platform. 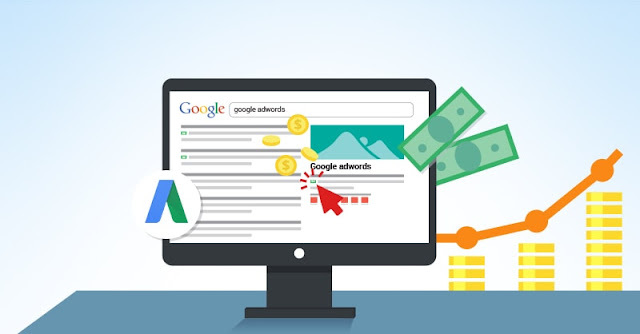 Use the following tips to make sure you keep your account in good standing with Google AdWords for the best Calgary SEO. The way you structure your account is important both in your campaign effectiveness and how much you have to pay for your clicks. When you structure your account, you have your overall category, and you keep breaking it down as far as you can. The more specific you can get with your ad campaign structure, the easier it is to get good results. When you have a campaign active in the search network, the people that see your ad search specifically for the terms in your campaign. When you have an active campaign in the Google display network, the people who are viewing your ad are visiting other websites and happen to see your campaign. While the display network can be a good place to scale your campaign so you can get in front of more people, it isn’t the best way to start. 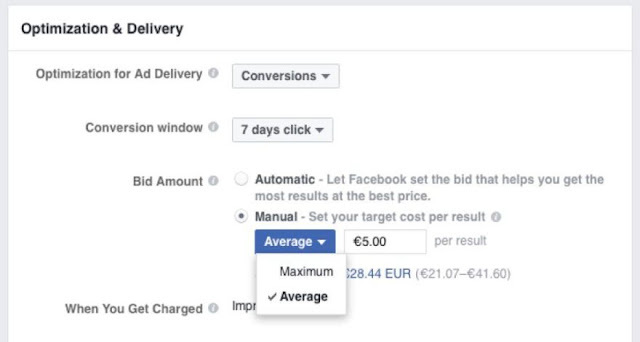 You don’t want to blow your ad campaign all in one day and not get any results. You’ll want to test different strategies as your campaign progresses. If you spend your entire budget the first day, you won’t be able to do any testing and improvements. Your ad copy is an important part of your ad. While you may know what you want to say, how you say it is just as important. While one ad might make people look, another ad will make people look and take action. You want to make sure that your ad copy not only gets attention, but that also gets people to take action. Your ad is likely up against professional copywriters so if you have an extra budget, a good place to invest it is in a great copywriter. Now that you know how to launch your AdWords campaign successfully, you can continue to grow your business. Don’t stop your education with this article, though. The SEO world is vast, and there's always something new to learn. Check out our article where 31 SEO experts reveal three favorite link building tools. 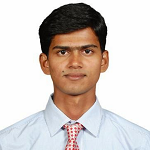 Also, if you're looking for best Google AdWords Alternative tools, you may check this.